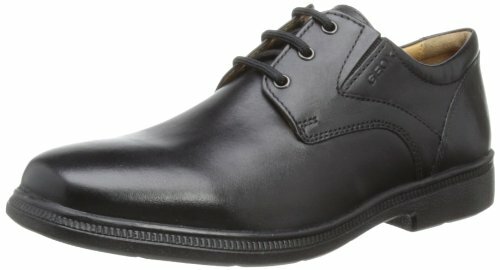 Geox Cfederico1 Oxford (Little Kid/Big Kid),Black,34 EU/3 M US Little Kid | What Should I Say? Geox Cfederico1 Oxford (Little Kid/Big Kid),Black,34 EU/3 M US Little Kid by Geox at What Should I Say?. MPN: J24D1M00043C9999. Hurry! Limited time offer. Offer valid only while supplies last.